This new and completely redesigned edition explores the deepest secrets of the afterlife. 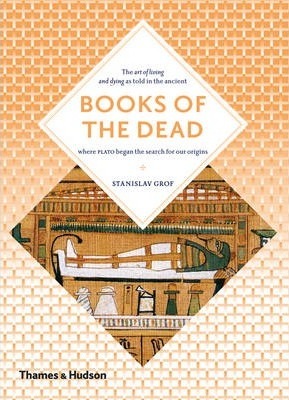 Stanislav Grof guides readers through Egyptian, Tibetan, Mesoamerican and Christian texts, art and iconography of death, as well as modern consciousness research into near-death experiences, psychedelic paintings and meditation. The result is vivid and arresting: a series of overlapping maps and manuals for the worlds beyond death, drawing on a host of spiritual and artistic traditions. Stanislav Grof is the author of over 20 books on psychiatry and modern consciousness research, including Beyond Death, also published by Thames & Hudson.